A healthy beautiful smile is the most obvious benefits of orthodontics. Crooked and crowded teeth are harder to clean and maintain. This can result in tooth decay, worsen gum disease and lead to tooth loss. Other orthodontic problems can contribute to abnormal wear of tooth surfaces, inefficient chewing function, excessive stress on gum tissue and the bone that support the teeth, or misalignment of the jaws joints. Braces are used for proper positioning of tooth, and if required, the jaw bones, to accomplish maximum functional efficiency. Dental bracesare the best dental treatment to correct crowded or crooked teeth. You can visit the best orthodontist in Mumbai. Abnormal setting of teeth leads to a variety of oral issues including tooth loss and gum disease. However, crooked teeth are treatable easily with braces. You can obtain a beautiful smile and complete functionality of your teeth with proper positioning. A combination of multiple procedures is required for braces adjustment. Hence, you need a trusted dental services such as Shah's Dental Serenity. We carefully study your teeth positions and design braces to offer a beautiful smile. That is why we are known as braces specialists in Mumbai. A team of dentists who understand teeth treatment procedures. Facilities that make dentistry comfortable and successful. Materials and technologies that match current orthodontics trends. Cost-effective treatments that deliver desired results. 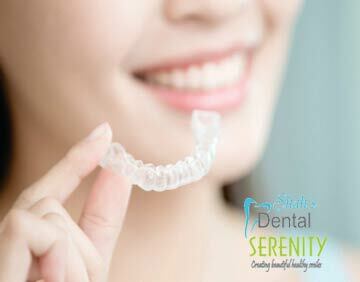 Shah's Dental Serenity takes care of all your needs and support you with expert assistance at every step. Complete explanation of every procedure. Discussing your needs regarding smile features. 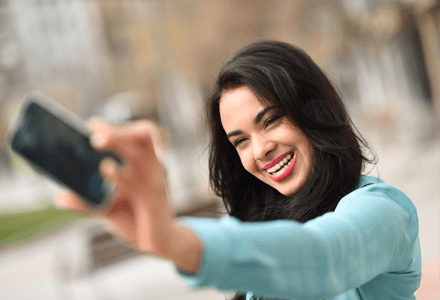 Smile Confidently With Braces Specialist Treatment. Our services and support have made us a reputed dental service in Mumbai. Our years of experience and successful history says it all about our service quality. And the fact that we upgrade our technologies regularly, makes us a perfect choice for braces treatment. We are always here to answer all your questions. Let us know your concerns via phone or email. Our experts will discuss your needs immediately.